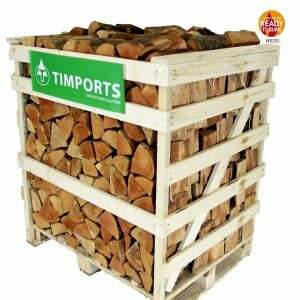 To ensure maximum heat from your firewood use kiln dried logs, with less moisture, no bugs or moss ensures a great fire. The heat output is much greater than a wet log. Wet logs produces smoke and is not efficient. There are several varieties wood for a great fire Ash, Oak, Beech, all have different characteristics. Slow burning oak, Ash our best seller and provides good heat, beech wood is a good to. At this time of year kiln dried logs are great for fire pits and outdoor barbecues, just remember some wood spits like pine and horse chestnut.